Everyone’s talking about the cloud these days. The days that your website was restricted to its physical server are long gone. Now, more and more data is being hosted remotely every day. 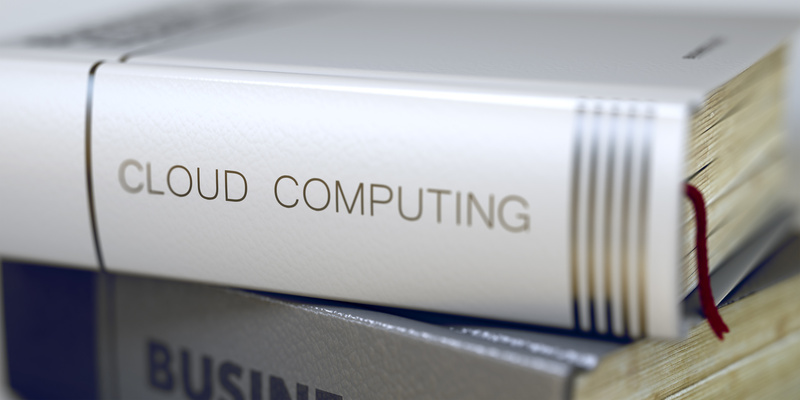 It’s estimated that more than half of American companies now use store their data using cloud computing. While everyone knows that cloud service allows constant access to data without being tied to a specific device, there are many more advantages of cloud computing. Specifically, migrating your cloud service can increase your SEO in a number of ways. A website can be slowed down by a number of factors: poor server infrastructure, server location, and even bad wires at the server site. In the cloud, these problems don’t exist. The result is faster load times. Website performance is a major factor of SEO. Search engines prefer websites that load quickly. It’s simple. Cloud storage means a faster website, and a faster website means better SEO. Did you realize that search engines consider geography in their results? Google and Bing give preference to locally hosted websites, showing them higher in their results. For example, if a user in Germany searches for washing machine repairs, websites with a .de suffix than a .com suffix. While this is useful when searching for a physical business, it can be less useful when looking for web-based services. One of the advantages of cloud computing is that data is not tied to local servers. An international design firm in New York does not need to worry about missing customers in Spain because of server locations. This makes it easier for your company to expand service worldwide. Search engines hate down time. Every moment your website goes down, search engines reduce your authority rating, leading to lower results rankings. How often does your website go down due to physical server failure? Any answer besides “never” is unacceptable. Cloud servers are more reliable than physical servers. They have numerous backups of your data and various fail safes to keep your website from going down, increasing uptime. With better uptime, your website’s keywords have a higher chance of catching the attention of a search engine, increasing SEO and driving in traffic. Spambots go through the comment sections leaving malicious links in their wake. When a search engine finds these on your website, it reduces the authority ranking, putting your site lower in the results. While you can manually delete these links, cloud services offer a number of tools to protect against bots so you can stop wasting time cleaning your comment section and spend it on the parts of your website that actually matter. After looking at all these advantages of cloud computing on SEO, you’re probably thinking that the time has never been better to migrate your data server to the cloud. Here at Unica, we offer a number of solutions to host your website, manage your domain, or back up your data to the cloud.